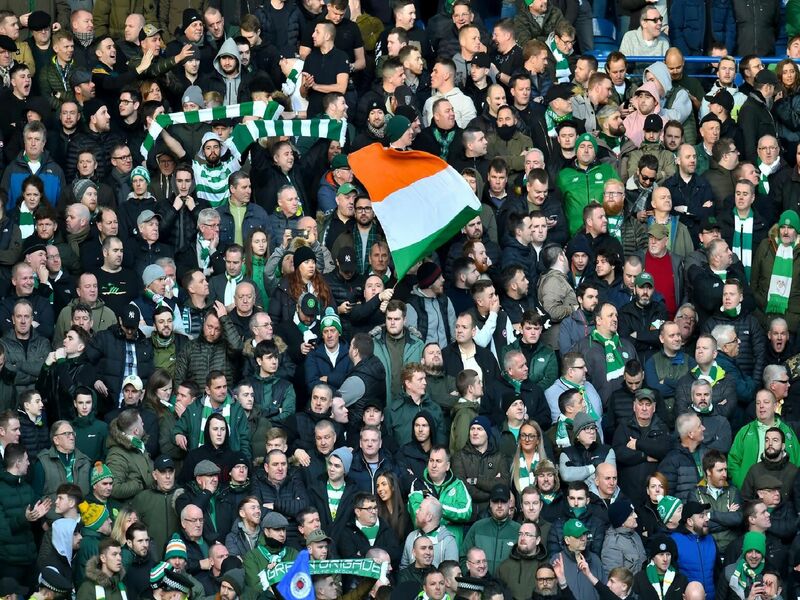 There are 42 clubs in the Scottish league - but where does each team rank based on average attendance when you combine the four divisions? Here we take a look at every Scottish league club's average attendance - ranking them in order from highest to lowest. Click and scroll through the pages to discover where each club lies. Data taken from Transfermarkt and based on 2018/19 figures so far.